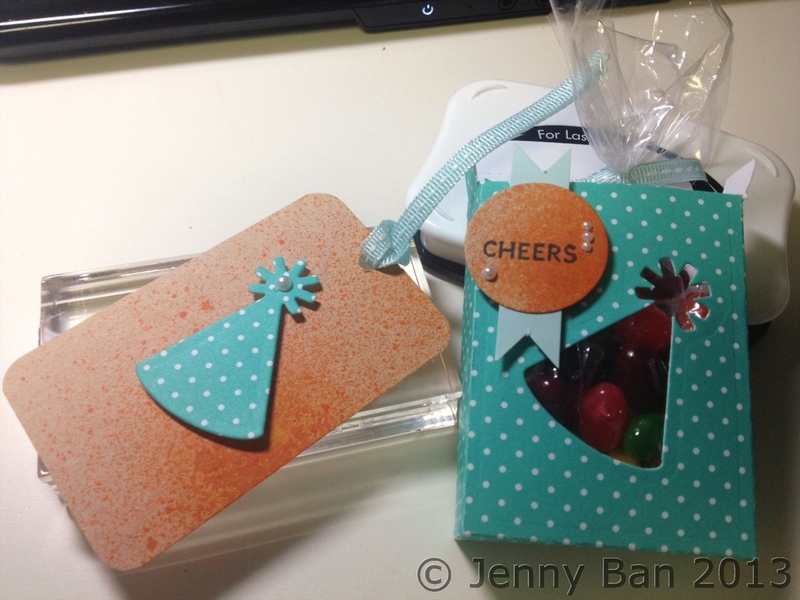 Jenny Ban Creates: Party with Me at Panera! Party with Me at Panera! Whether you love A Muse Studio products, or have never tried them out, please don't miss my catalog launch parties! Sunday, April 14 from 2 p.m. - 4 p.m. Enter to WIN FREE STAMPS!